who died April 2nd 1867. Aged 67 years. 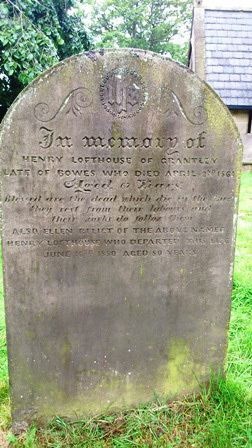 who departed this life June 16th 1880 aged 80 years.